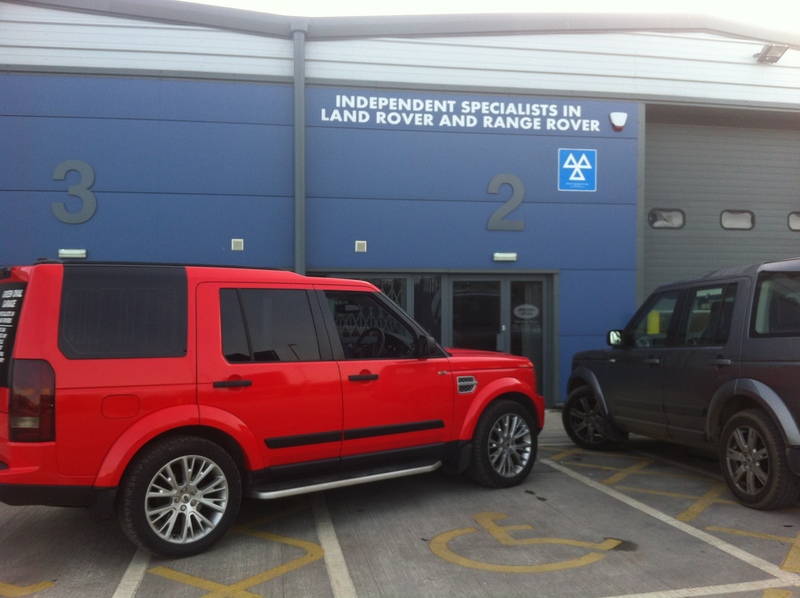 Independent specialists in Land Rover and Range Rover with over 40 years combined experience. 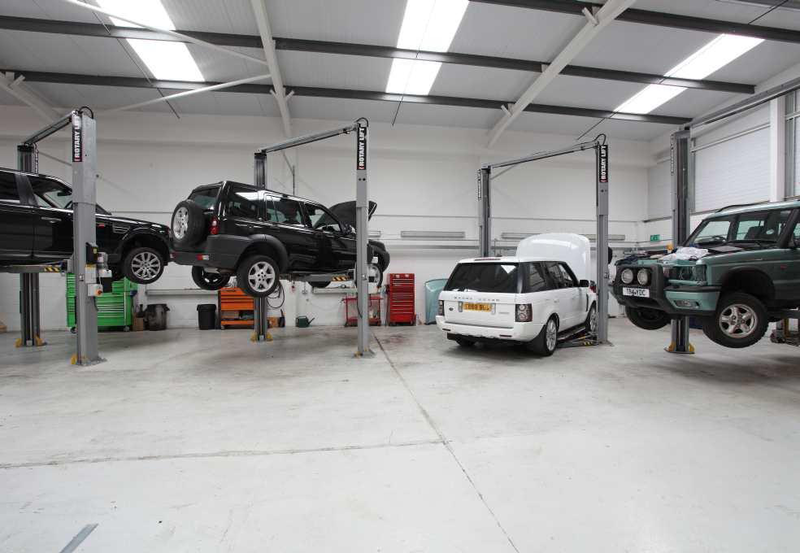 We offer a level of service that exceeds the franchise dealers whilst keeping prices considerably less. 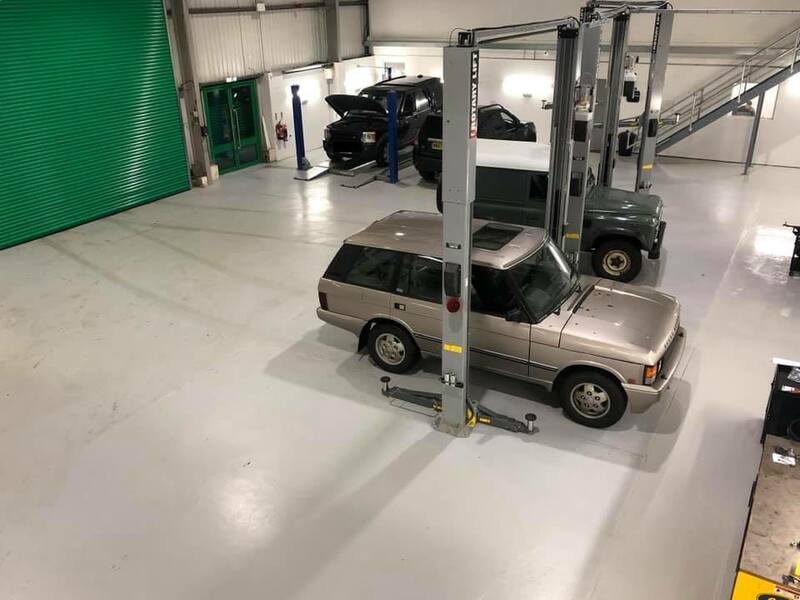 All variety of jobs undertaken, from MOTs (in our brand new testing station) and servicing to diagnostic and technical repairs. 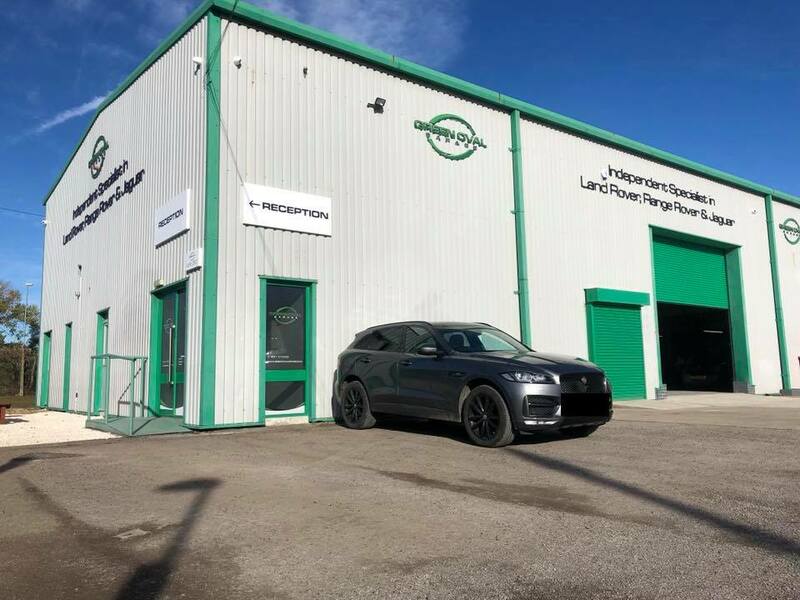 Using the latest Autologic diagnostic software and quality OE or genuine parts, all vehicles can be serviced by ourselves without affecting the manufacturer’s warranty. 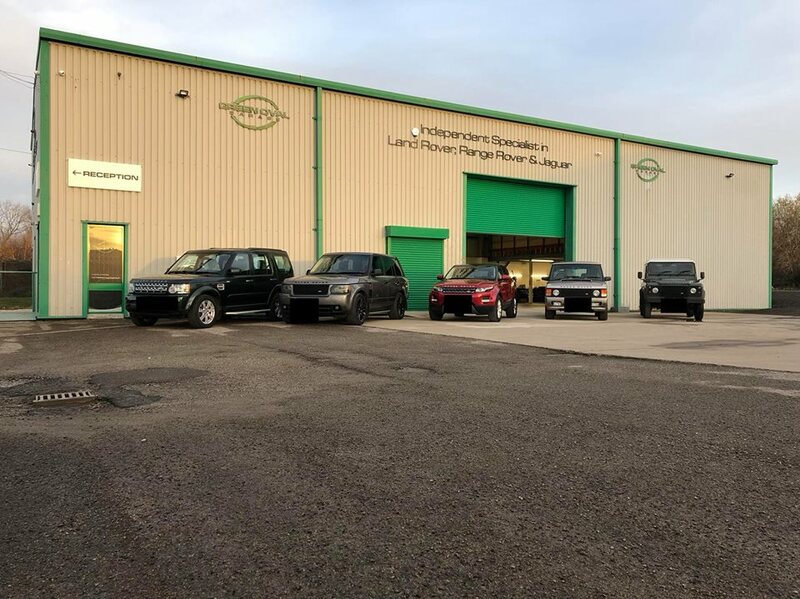 Whatever model you drive, whether it’s a Land Rover, Range Rover or Freelander, if you need specialist off road services, or just do the school run in the mornings, we can help. 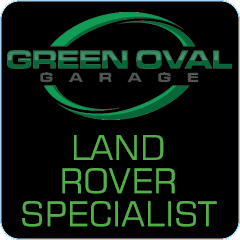 I have been to Green Oval several times now and the service I have received has always been truly excellent. 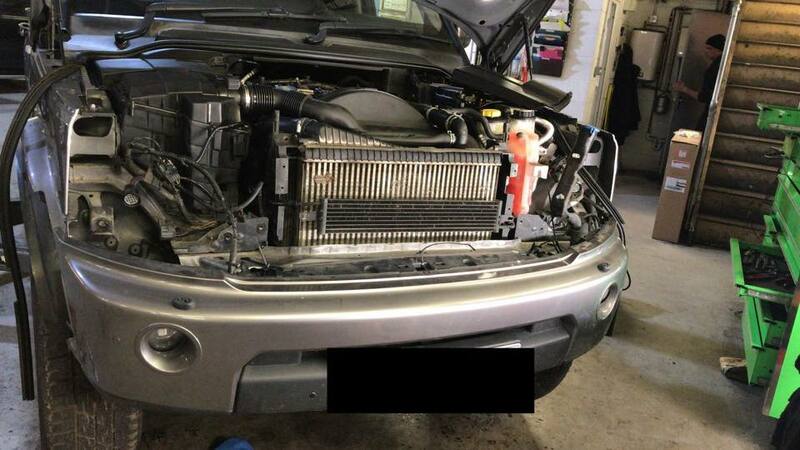 They are actually a garage that I feel I can trust. 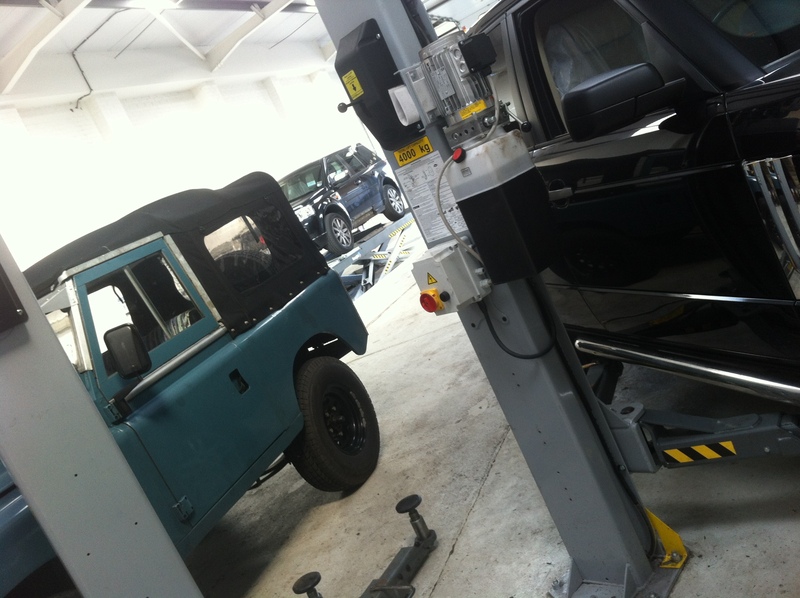 Brian is so helpful and I wouldn’t hesitate to recommend them to any Land Rover owners.